Jim Jordan, the Ohio Congressman who founded the conservative Freedom Caucus in the House, may run for Speaker of the House. Jordan would replace Paul Ryan, who announced his retirement earlier this week. Other major players said to be considering a bid are Rep. Steve Scalise, who survived an assassination attempt last year, as well as California Rep. Kevin McCarthy, who tried to become Speaker in 2015, but didn’t couldn’t secure the votes. “Rep. Jim Jordan, a prominent and polarizing conservative leader, is strongly considering a run for House speaker in a bid that could upend the race to succeed Paul D. Ryan. 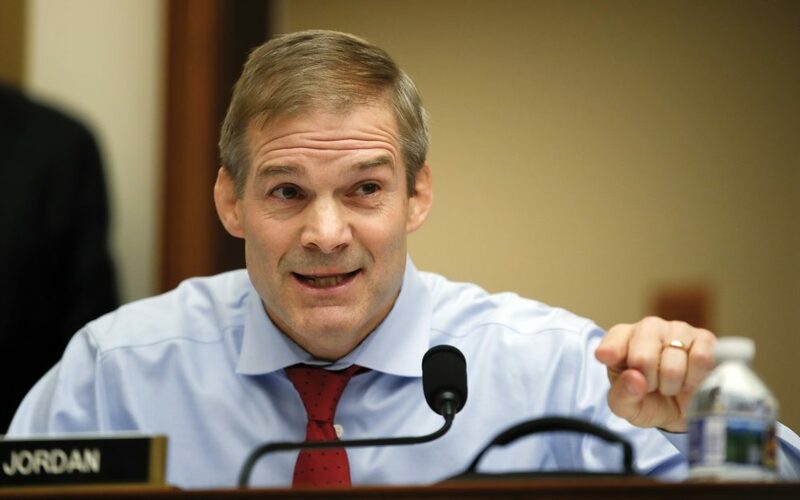 Two Republican lawmakers said they had spoken with Jordan (R-Ohio) since Ryan announced his retirement Wednesday, and both said that they got the impression that Jordan would enter the race to lead the House GOP. 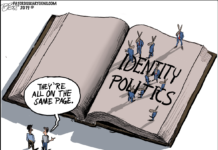 The lawmakers spoke on the condition of anonymity to describe private conversations.